Refinancing is often booked as one of the most beneficial ways to save money on your home mortgage. This is not always true and the fact is where you save the money may not be exactly where you want to. 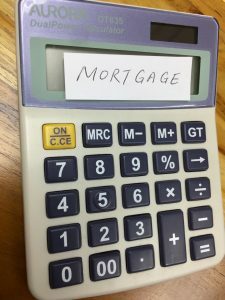 For many people, the best way to learn if in fact they should refinance is to use a home mortgage refinance calculator to help them to break down the facts of their loan and really understand if this is the right decision. For a good amount of those that do this, the benefits are there. For others, you may end up paying far more than you realized that you would. What Makes Refinancing Worth It? Do you want to save money on your loan in total? Do you want to save money per month on your mortgage payment? Do you want to borrow more money and still have just one loan? Do you want to cut down your terms so that you are paying off your loan sooner? Do you just want a lower interest rate or a different type of loan? All of these things are good reasons to refinance, but the picture has to be brightened a bit more so that you can see the details of how this will affect your total home ownership abilities. You can learn the details by using a home mortgage refinance calculator to help you. Depending on what your goals are, you will be able to see if this is a wise move or if you should be looking for another solution to your problem. For anyone looking to invest in a mortgage or to refinance their mortgage, the goal is to know what to expect. You should know what you are going to pay per month. You should know how much you will pay in all (interest and principle together) as well as how long you will be making payments. When you refinance your loan, you take what you currently have and make changes to it in the hopes of accomplishing your goals. When it comes to refinancing, you want to know what you will save. You can use a home mortgage refinance calculator to help you to learn this. Here’s an example of what refinancing may cost you or save you. The results are simple to see. Your old loan would cost you about $9,073 per month in payments while the new loan will save you by reducing your monthly payment to $7,629. This is a savings per month of $1,444, which is significant for most people. This saves you over $17,328 per year by refinancing. This is an ideal investment because you are doing several key things. First, you have a reduction in the interest rate of your loan, which nearly always saves you money. More so, you are also seeing a reduction in the amount of money that your new loan will be. If this is the same as the original loan, you may not see as much savings. In this type of loan, you are refinancing and will save money, but that is not always the case. If you refinance for a longer term, as in this case, you do lose the time and payments that you have made currently on your home. Yet, when you reduce the amount that you are borrowing this is not a factor. What is important to note is that all of these variables can change. The interest rate available to you can be based on your credit score. If you are looking for an adjustable rate loan, then there is no definite way to see what could and could not happen in terms of cost. The best thing for anyone that is considering a mortgage refinance to consider is to use a good home mortgage refinance calculator to help you to clearly see how much money you could save, how much money you can keep in your pocket each month! For most people, the goal is to lower their monthly payment, but remember too that you can drop your terms, increase them, or even borrow against the equity that is in your home to pay down credit cards or to buy something. Refinancing your loan puts you in the position to make decisions with your money. 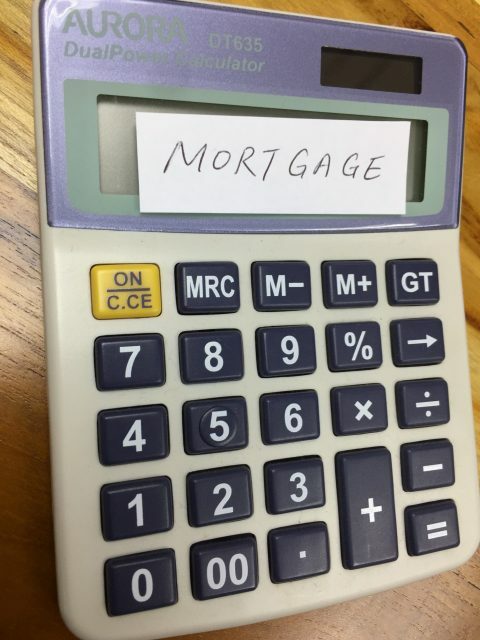 Use a home mortgage refinance calculator to help you to see where and how you should do this. It will clearly help you to find the most beneficial investment in the short term and in the long term. After reading this article, if you are persuaded into trying out a mortgage calculator, you can try the range of useful ones we have at at www.iCompareLoan.com.